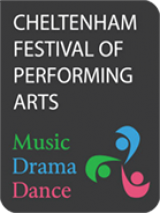 The Cheltenham Festival of Performing Arts is held each May at Cheltenham Town Hall. Some sessions also take place at Bethesda Church and the Playhouse Theatre. In 2019 it will be held from 7th – 19th May. 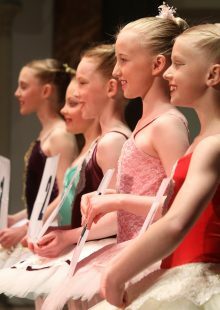 It is a wonderful event which gives children and adults the opportunity to perform, express themselves creatively, build confidence and have fun! Follow us on Facebook to find out all the latest news, or look at the Events page. Keep up to date with Festival news and events by subscribing to our newsletters.